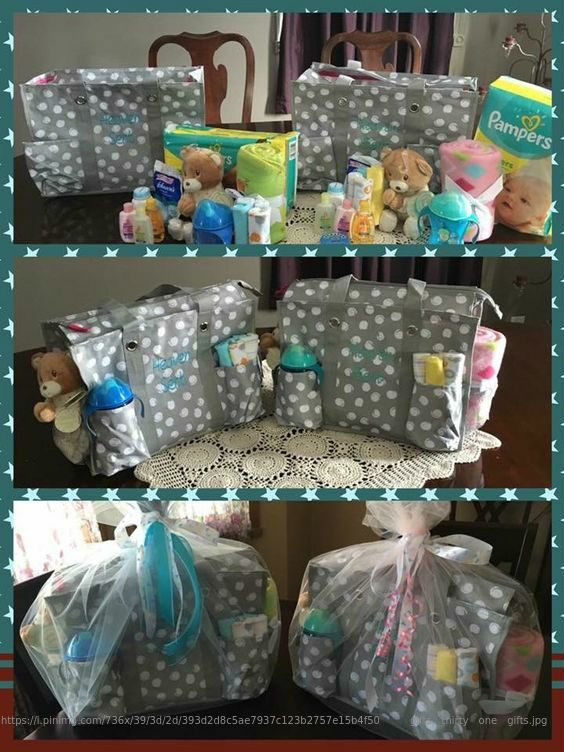 A baby shower is thrown to celebrate the expecting mother, shower her with the choicest of blessings, and get her lots of gifts to bring a smile to her face. This is a big day for her, and marks a turning point in her life. When someone close to you invites you for her baby shower, you know it’s going to be filled with excitement, love, hugs, and sometimes even a few tears of joy, as she will be moving to a new chapter in her life soon. Going to the shower is the easy part; but then the difficult question arises in your mind. What do you take along as a gift for the glowing mom-to-be? Do you go by the tried and tested presents, or choose sentimental gifts for moms? Gifts that will move her! Will generic presents make more impact, or the ones which are designed with a custom touch? If the expecting mother has a special place in your life, then her baby shower gift has to be something fantastic, as well as thoughtful and unique. It can range from anything that’s perfect for making the mother feel special before the baby arrives. To make this choice easier for you, we’ve carefully curated the best ideas, and put together this comprehensive list of gifts for expectant mothers in India. If you are planning to attend your friend’s, wife’s, daughter’s, colleague’s or sister’s upcoming baby shower, then check out these amazing ideas before you head out for gift shopping. These are the first choices that come to mind when it comes to picking out baby shower gifts. All of them are safe ideas which you can’t go wrong with, and are also ideal if you don’t know the mother very well. These are the old-fashioned gifts that are presented to the expectant mother in an Indian godh bharai ceremony, along with fruits, sweets and a large feast to treat her to. 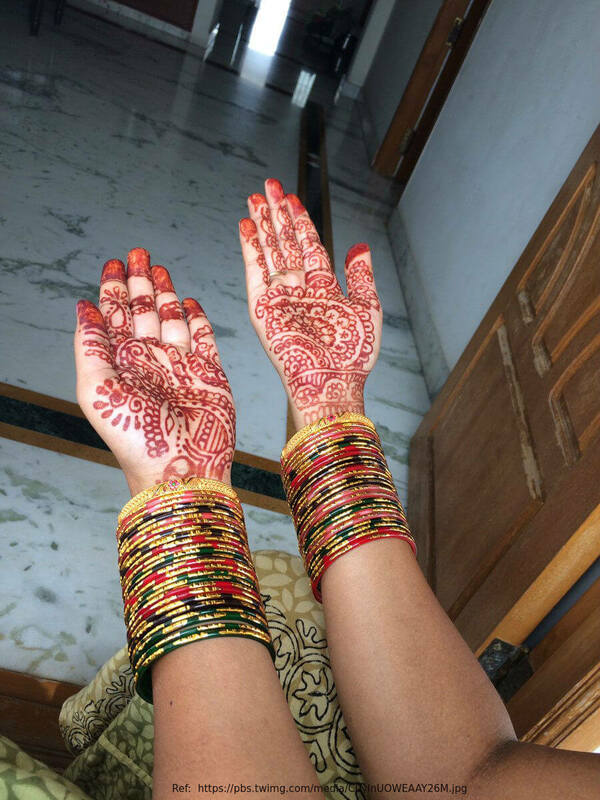 Glass bangles, pretty sarees, and cash envelopes are traditional gifts for baby shower function in India for an expecting mother, after the ritual is completed. Getting gifts for the unborn baby is usually not advised, according to the Indian tradition. 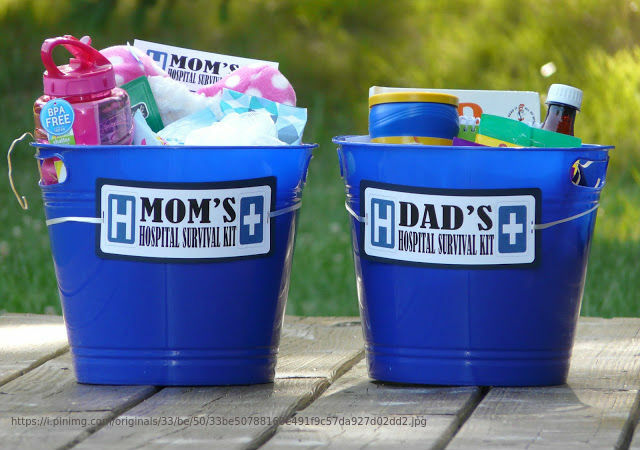 You can purchase a gift basket for the mom-to-be from any shop near you or at an online store. Or go the extra mile and put your own gift basket together for a personalized touch. Get a big or small wicker basket, and fill it with her favourite flowers, chocolates, perfumes and lots more. 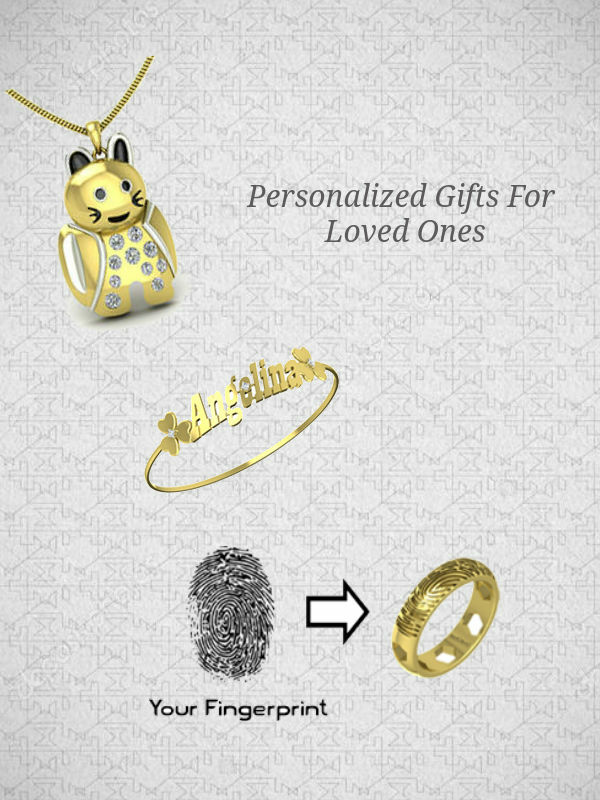 Add a cute teddy bear or any other plush toy that she’ll like, to complete the look of the gift. Pregnancy survival kits are sure to be loved by any expecting woman. They contains prenatal vitamins, bio oil, wipes, skin care items, stretch marks cream, and lots more, which show you care about her health and wellbeing. You can check with her and know what she needs beforehand, so you add right the items to the kit. You can include things that she’ll need through the pregnancy, as well as post birth. Sleeping during pregnancy can be a bit tough for many women, especially during the last trimester. That’s why a lot of people choose to gift a comfy pregnancy pillow to the expecting mother at her baby shower. A good-quality, soft pregnancy pillow that’s designed by a well-known brand, will cushion her aching body, support the tired muscles, and let her enjoy some much-needed rest. Why not Spoil the New Mom a Bit! Here are some fantastic options when you feel like splurging on the expectant mother. These are ideal if the mommy is your wife, best friend, or family member. You’ll have to loosen your purse strings a bit, but it will be worth it in the end when you see how special your gift will make her feel. If you’re thinking of luxury gift ideas for your pregnant loved one, then why not choose a gorgeous diamond jewellery piece for her? Diamonds are a girl’s best friend, so if you want to splurge on your pregnant wife, sister or friend, this is the perfect gift idea for you. Indulge her in a pair of diamond studs, elegant gold rings with diamonds, or even a diamond studded bracelet. Having to deal with pregnancy problems such as body aches, muscle pains, and swollen feet, she’ll be delighted if you book for her a session at the nearest spa and wellness center. 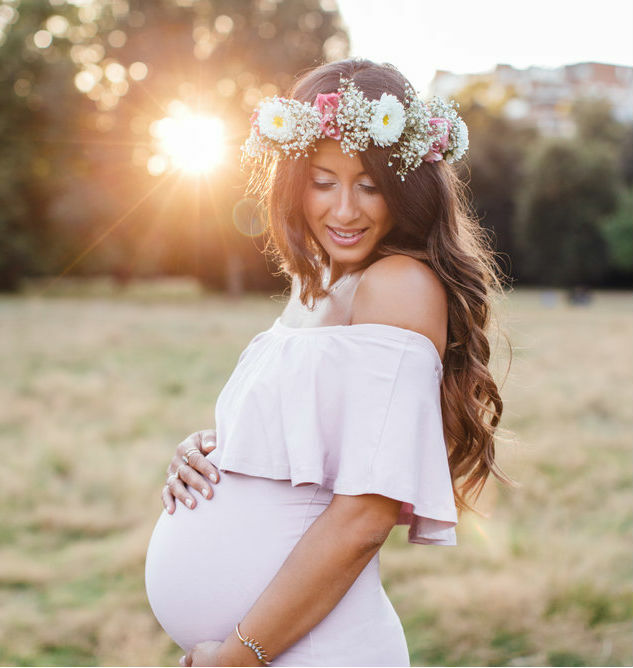 Make sure you check for pampering massages, treatments and packages that cater specially to pregnant women, and then get a voucher that you can present to her at the baby shower. Once the baby arrives, for the first few months, the new mom won’t have any time for herself. If you are the expecting dad, you can consider whisking your wife away on a lovely babymoon (a honeymoon for parents-to-be), which is the perfect pregnancy gift for a first time mom. Choose a destination that she wants to go, or one that’s nearby and convenient, so that she can have a relaxing time with you before the baby arrives! Who says maternity clothes should be shapeless or sack-like that do nothing to accentuate the mom’s personality! 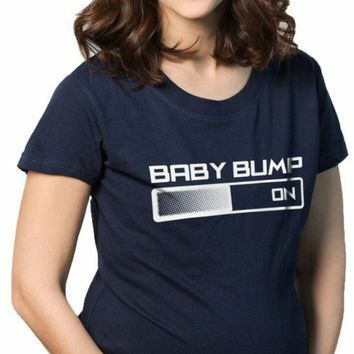 You’ll find a lot of trendy clothes available both online and in maternity apparel stores that will help you select the perfect dresses, tops, robes and active wear for her, so she can flaunt her baby bump in style. Get her something that probably no one else may think of. 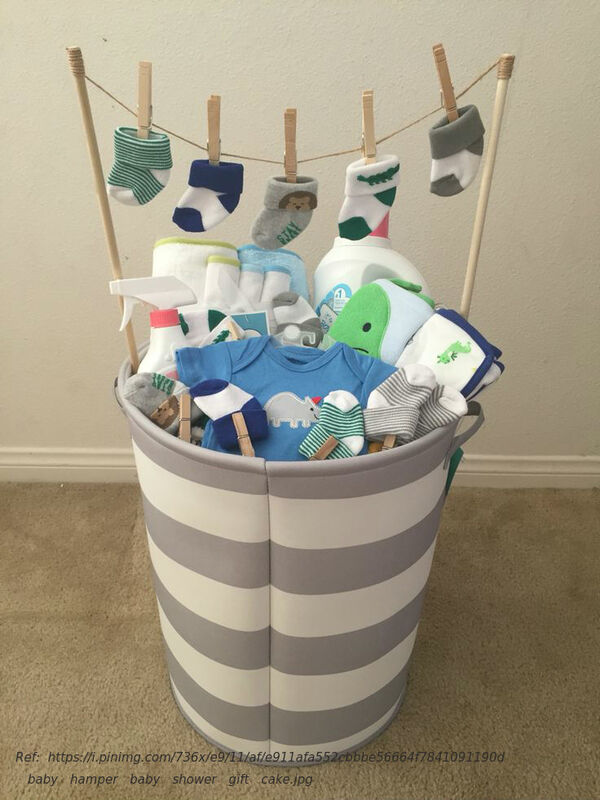 Unique baby shower gifts will be remembered long after the celebration is over, and have a special place in her life, even after the baby arrives. 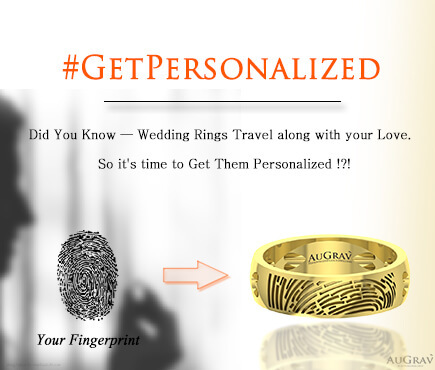 If you want to avoid the tried and tested route, and tread the path of something exciting and unique, then you can get personalized jewellery made exclusively for her. 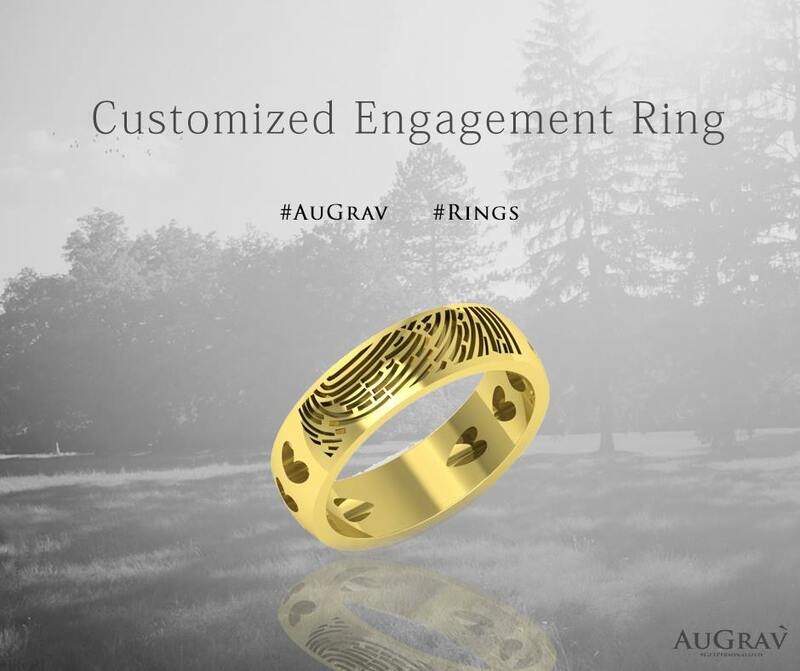 You have a lot of options to take your pick from, including initial pendants, name bracelets, fingerprint rings, and even 3D face rings. These are perfect luxury gifts for expecting mothers from husbands. When the baby is here, she’ll want to capture its every moment, including all the baby’s firsts and record their growth as the days pass by. To make it easy for her and inspire her, gift her a blank album, scrapbook or journal, which she can fill with cute baby pictures, as well as notes, mementos and more, to cherish forever. This is trending all over the world right now. 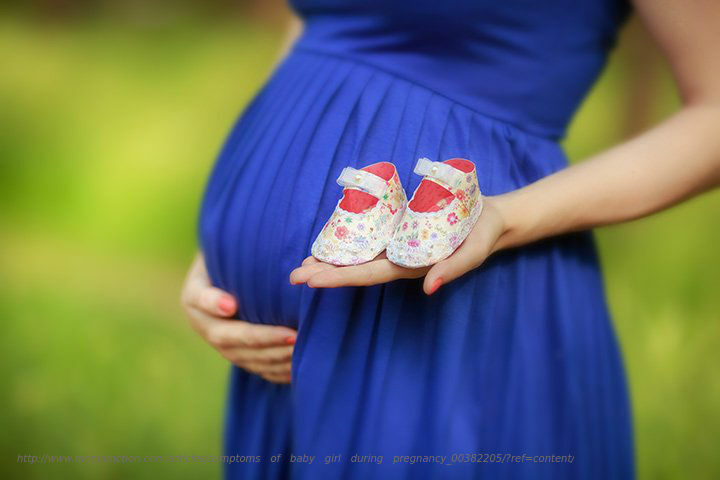 Pregnancy is a special and amazing moment in any woman’s life, and if she wants to document these moments, you can hire a professional photographer for her photo shoot. It’s usually done in the last trimester, and offers a great option for the new parents to capture their joy into pictures. She’ll need lots of help once the baby is here. So if you gifts for your pregnant friend in India that will make her life even a bit easier, she’ll be grateful to you. Gone are the days when diaper bags had kiddie prints and limited design options. Nowadays, you’ll find lots of diaper bag styles, ranging from cool backpacks, to cute totes, and even sophisticated handbags that have extra room for all the baby essentials. 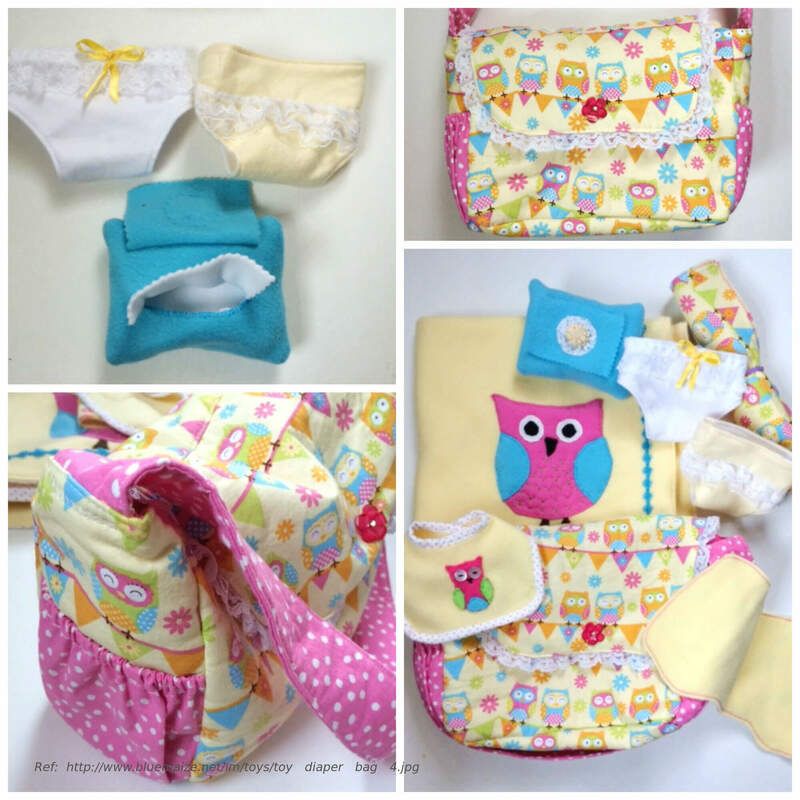 Giving her a fun and functional diaper bag ensures she’s sorted for all her days out with the baby. Babywearing is one of the best ways of carrying one’s child when stepping out of the house. Even in ancient times, women often used to wrap the baby in a sling on the back, front or side to keep her hands free for other tasks. A baby carrier is perfect for the mom on-the-go, who needs to do her own thing when she brings her child along anywhere, especially in crowded places where she can’t take a stroller. 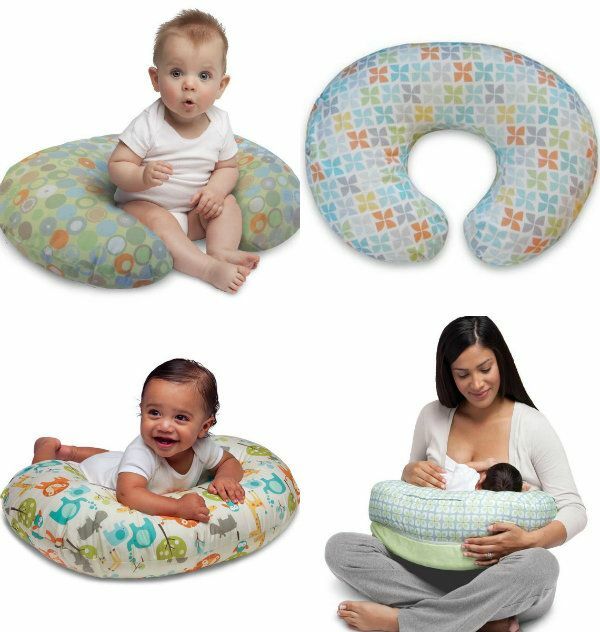 A nursing or breastfeeding pillow is not needed by every mother, but for some women it can be a life saver. It’s a u-shaped pillow that sits around the mom’s waist and under the baby. It’s great to have one on hand for back, spine, neck and arm relief while breastfeeding, and hence it makes it a great gift for any new mom-to-be on her baby shower. If the expecting mother is a bit paranoid about the baby she’s going to bear, then why not gift her a pregnancy or parenting book that can resolve her big or small doubts and answer some of her pressing questions? 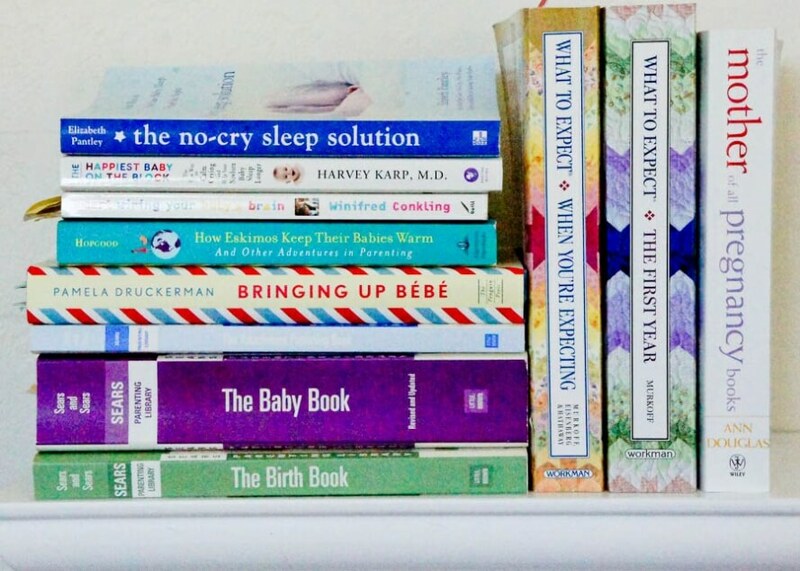 Pick a book that’s written by trustworthy professionals, so that she has a healthy pregnancy and a happy baby. With so many ideas to inspire you, we’re sure shopping for godh bharai gifts online or in-store will be easier now. All you have to do is figure out which of the above fits your requirements and budget, and you can get shopping. 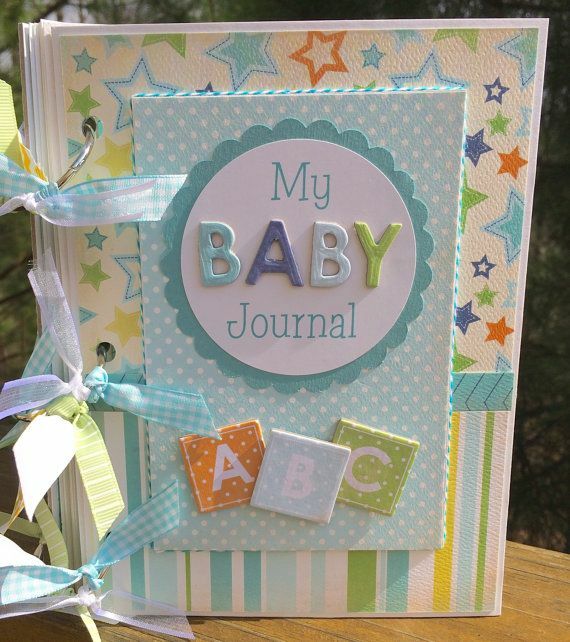 Have we missed anything that you think makes a great baby shower gift? Let us know in the comments below! 15 Interesting & Fun Baby Shower Gift Ideas! Overall rating: 4.7 out of 5 based on 235 reviews.